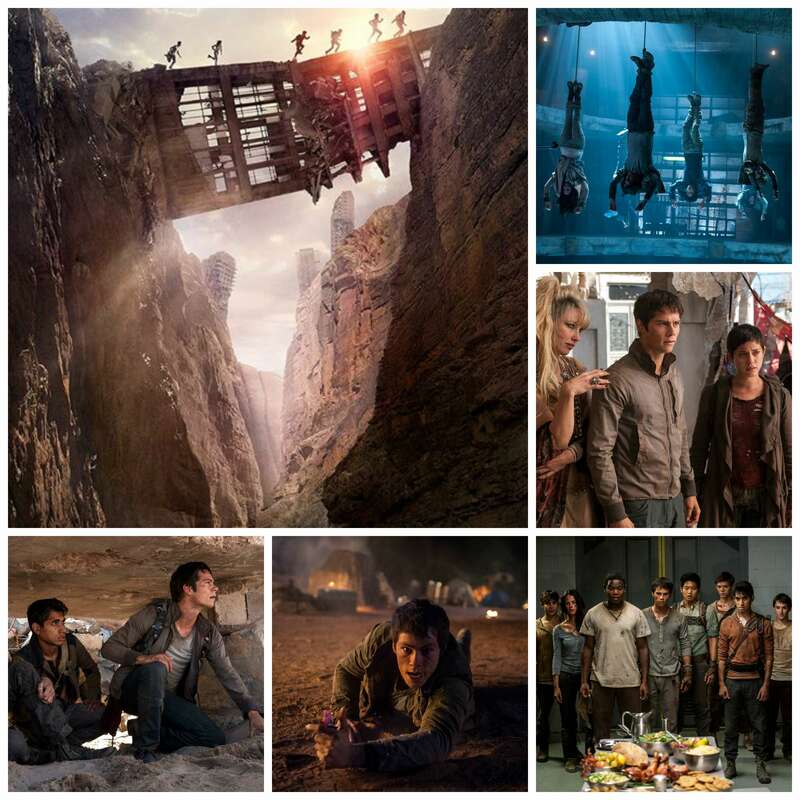 Prizing courtesy of 20th Century Fox, giveaway ends on 9/25/15. Thank you SO MUCH for visiting, and DEFINITELY go see THE SCORCH TRIALS and let me know your thoughts! I will be posting a review of the movie in the near future! ← Dual Review: YOLO Juliet and srsly Hamlet! 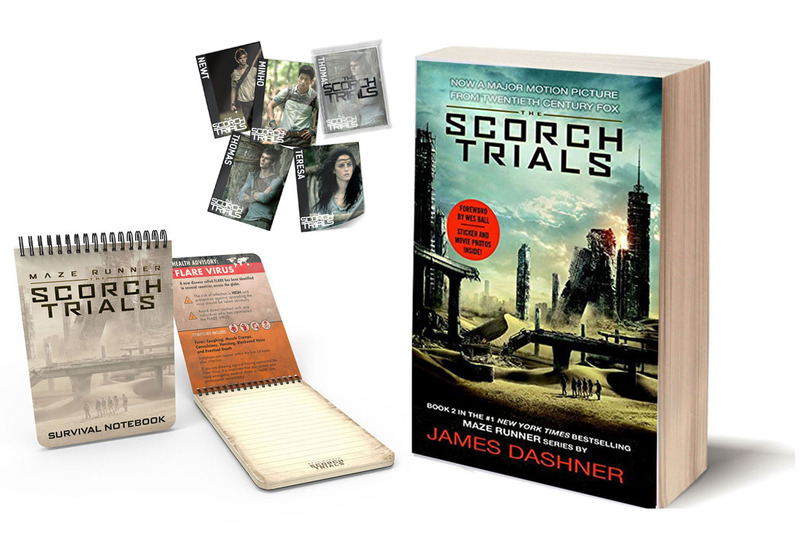 I’m excited for The Maze Runner: The Scorch Trials because I get to watch it with my bff Xander and because it will be so distant from the book I’ll laugh my head off! Wow I am so going to enter this! I’m so excited to see how they adapted the novel for the screen!! I would love to win this for my son! He would so love this and I’d love to watch it with him. I want to win this prize pack to enjoy the movie with my family. Love adventure movies! 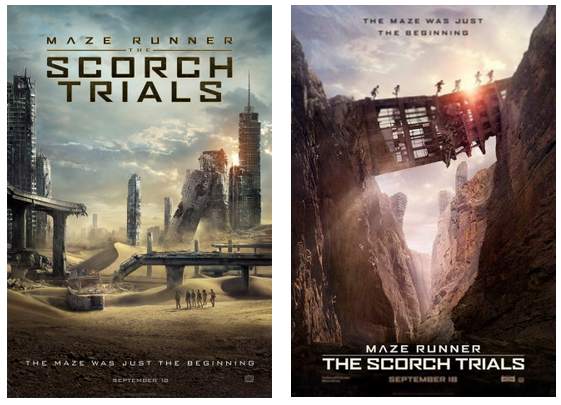 I’m excited to see The Maze Runner: The Scorch Trials for the story and all the action and visuals! 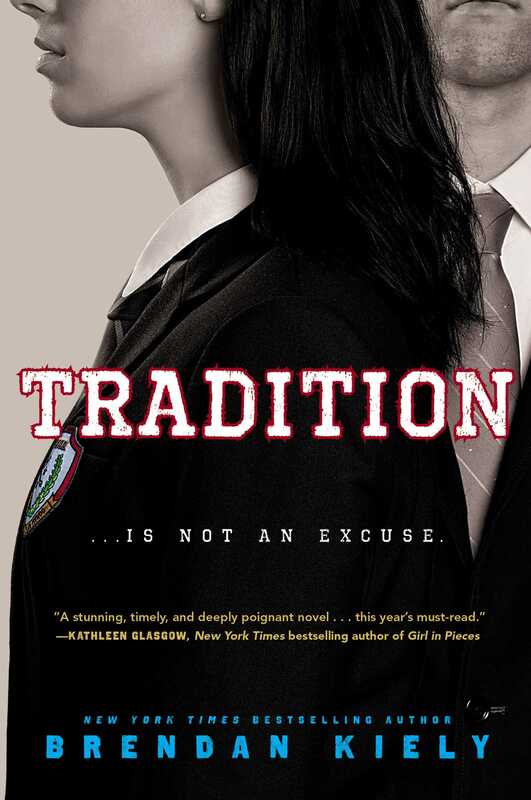 I’m super excited because i loved the first movie and the book! Thank you! 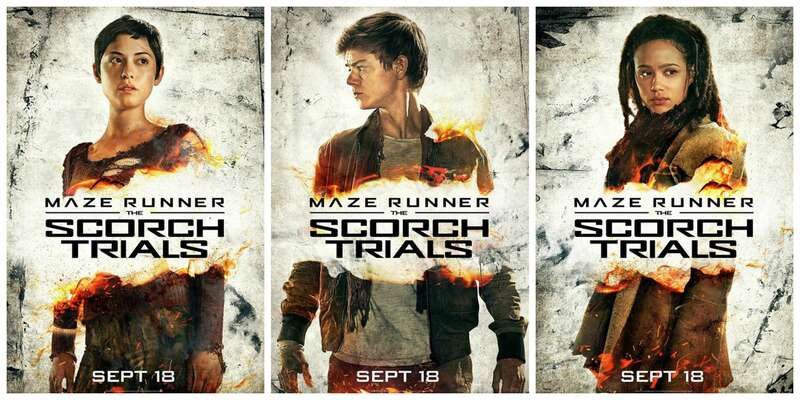 I’m excited for TST because I’ve waited years for this and I can watch it with my best friends! I would love to win to have a chance to read the book, looks interesting. 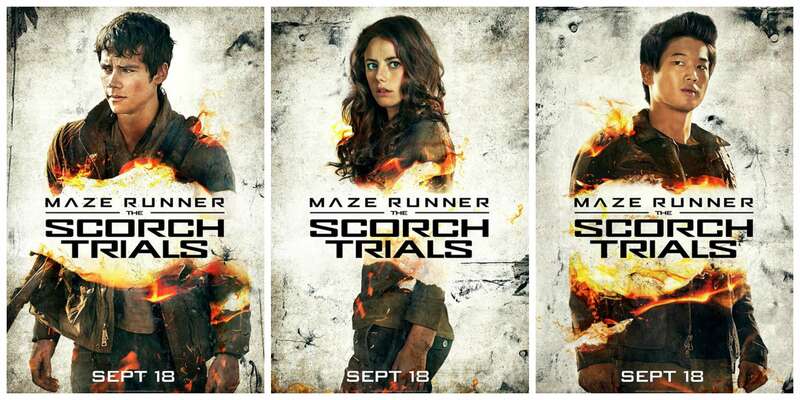 I am so excited to see this movie because I loved the book!! I am excited to see this movie to see the continued story. I would love to read the book too. I am very excited! I would love to win this for my nephew! I’m excited to see the final look of the Cranks. I’ve only seen BTS images and teasers of the newest threat to the Gladers and I’m curious to see how they brought them to life. I’m excited to see where the story leads. I am excited to see it because I really liked the first one.